The Santa Cruz County Youth Symphony will perform their Fall 2017 Concert at 3 p.m. on Sunday, November 12, at the UCSC Music Recital Hall. We can’t think of a better way to spend a couple of hours on a Sunday afternoon — listening to music by Beethoven, Mendelssohn, and Shostakovich performed by our talented young musicians, ages 10 to 20. In particular, children will be inspired to see other kids their age performing at such a high level. No one will be disappointed! Founded in 1966, the Santa Cruz County Youth Symphony is made up of students from throughout Santa Cruz County who study and excel at their chosen instruments, from violin to cello, flute to trumpet, harp to percussion. Our mission is to foster a lifelong appreciation for classical music in the youth of Santa Cruz County and surrounding areas, with an emphasis on the beauty and value of the experience of playing and performing this music with others. Music director and conductor Nathaniel Berman is one of those charismatic young conductors who knows how to work with young people and bring out the best in their musical abilities. The Fall Concert features 13-year-old soloist Laura Wang performing in a beautiful Mendelssohn Violin Concerto that many listeners will recognize. Beethoven’s 5th Symphony shows off the orchestra’s skill at conveying both grand and quiet moments. It’s hard to choose, but my personal favorite on the program is the delightful set of dances that make up the Ballet Suite by Dmitri Shostakovich. The Community Music School is putting on a Twelfth Night Harp Festival, this coming Saturday, January 7th from 2:00 to 3:30 PM at Resurrection Church in Aptos. This will be a celebration of the harp in its many forms, featuring soloists Steve Coulter (folk harp) Cathleen O’Connell (wire-strung harp), Malima Kone, (kora), the Community Music School Harp Orchestra and teen band. The performance will be conducted by Shelley Phillips, and the musicians will perform traditional Celtic and Ukrainian music. Across the ages, the harp has been both universal and unique in human musical experience, holding a sort of mystical place in our consciousness and enchanting us with a pure, transcendent sound. It is arguably the most ancient stringed instrument, found all over the world in many cultures; the origin of the harp goes all the way back to Mesopotamia, with the earliest harps found in Sumer around 3500 BCE. 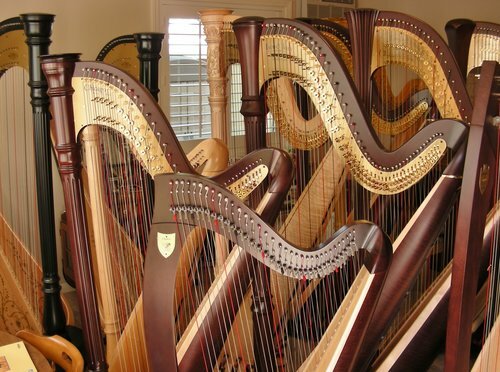 In modern times, it has changed and developed in all sorts of ingenious ways, leading to the pedal or concert harp (the giant harps typically seen in orchestras or jazz ensembles) and the electric harp (special effects-ready, in all sorts of crazy shapes and colors!). The harp is also the national instrument of Ireland, Paraguay, and Burma. Admission to this event is free, but donations will be gratefully accepted to benefit youth music programs at the Community Music School, a non-profit educational organization. This is a kid-friendly event, and a harp “petting zoo” will follow the performance for curious concert-goers. New Music Works, Chadeish Yameinu Jewish Renewal and Temple Beth El invite you to join them for a panel discussion with musical illustrations about the historic and timeless musical connections that link the Middle East and West, on Friday, April 15, 8PM, at Temple Beth El. Celebrated Israeli composer and lecturer Eitan Steinberg and vocalist Etty BenZaken will share their perspectives and artistry as prominent members of Israel’s music community. Discussions will also explore the long-echoing resonances and deep spirituality that connect Western and Middle Eastern cultures. New Music Works Artistic Director Philip Collins will host this forum as a prelude to New Music Works’ Saturday evening concert, “Major Keys of Asia Minor”, 8 pm at the UCSC Music Recital Hall. The concert, featuring work by Mr. Steinberg and a performance Ms. BenZaken, will present music by Middle Eastern composers of Jewish, Christian and Muslim heritages. This lecture will be repeated at 7PM on Saturday, April 16th, just before the concert. The New Music Works Ensemble Performs at Cabrillo College’s Barbara Samper Recital Hall on Saturday, April 4th at 8:00 PM. In addition, there will be a Composer-Performer panel discussion which begins at 7:00 PM, and the discussion will be free of charge to the public. Several new chamber works will be performed by the ensemble, which will be conducted by Phil Collins. 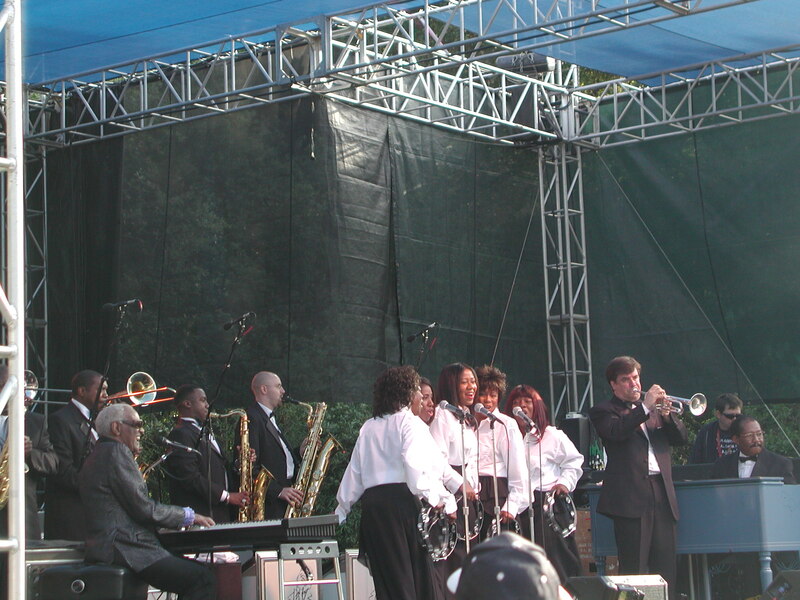 This concert is supported in part by grants from the Community Foundation of Santa Cruz County, the Santa Cruz Arts Council, the Ann & Gordon Getty Foundation. This performance is also sponsored by the Hill Guitar Company and Cabrillo College VAPA Department. New Music Works is dedicated to presenting music of our time in concert. Their goal is to develop a positive relationship between today’s audiences and the music of our time, through imaginative, diverse programming. Their annual concert series offers works by living composers in a variety of media, emphasizing music by Santa Cruz area composers, producing original music/theater works, while also including masterworks of the 20th and 21st centuries. The Monterey Herald is reporting that Santa Cruz native James Durbin will be speaking – and possibly performing a song or two – at the Cabrillo College Visual and Performing Arts Complex this coming Saturday, March 29th at 7:30 PM. 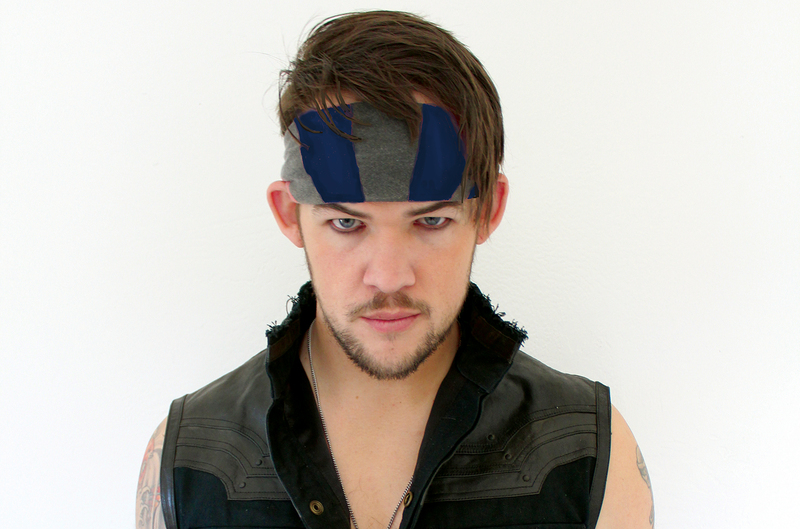 James Durbin garnered wide acclaim when he appeared on the 10th season of American Idol, coming in 4th Place. James is afflicted with Tourette’s Syndrome and Aspberger’s Syndrome, and appeared in a documentary Different is the New Normal, about a teen living with Tourette’s. Durbin will be talking with Wallace Baine of the Santa Cruz Sentinel about his upbringing and his experience on American Idol, and his life as a professional musician since his time on the top-rated TV show. Adult tickets are $15; kids and seniors are $12, and Cabrillo Students are $10 and can be ordered here.